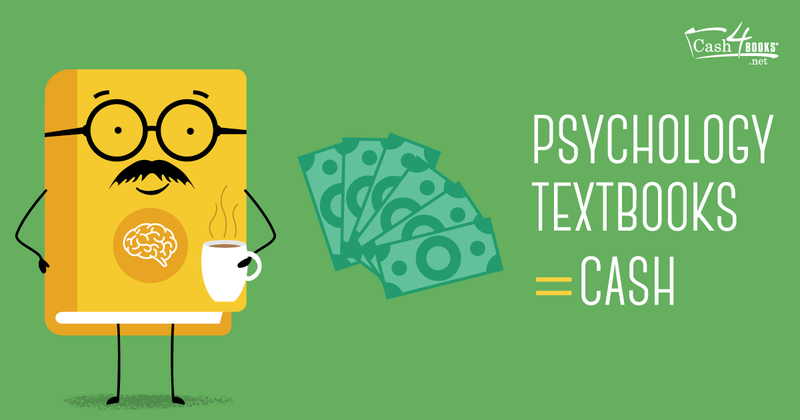 Why Sell Your Psychology Textbooks? Psychology students have expensive textbooks. Across your multitude of courses, there’s always a thick tome dedicated to the theories and thoughts of Freud or B. F. Skinner. You also know there’s cash to be made in selling those books. This entry was posted in Textbooks and tagged college majors, college students, make money, Save money on March 8, 2017 by Jim McKenzie Smith. Science majors, more than other students, have the potential to make substantial money when selling their textbooks. Just take a look at our top selling textbooks blog and you’ll find it’s true! So, instead of packing up your books at the end of each semester or giving them to another student, sell them for cash! This entry was posted in Textbooks and tagged college students, make money, Save money on February 8, 2017 by Jim McKenzie Smith. Traditionally, winter is thought of as a time for staying indoors, curling up by the fire, and sipping some cocoa. Here at Cash4Books, we’re ready to mix things up! Instead of staying in, go out and make some cash. Summer’s not the only time of year you can use the seasonal weather to your advantage. These winter-themed tips will pad your wallet for the whole season! One simple way to earn cash in the winter is to use the weather to your benefit. Offer to shovel your neighbors’ walkways for a few dollars. Get your workout in, and aim to do the whole block! Post about your services in an app like Nextdoor, or try Craigslist to get the word out. When the winter weather hits, homebound individuals and those with mobility issues need more help. Offer to run errands and go grocery shopping for your neighbors who can’t get outside. If someone is lacking transportation, that’s another way to add value. Charge them a few bucks and drive them to the store, or consider joining Uber or Lyft as a driver. No one wants to do yard work when it’s cold outside. This leaves an opening for you to provide a service. In wet climates, make major cash by cleaning gutters and storm drains. The winter is also an ideal time to prune your trees and roses, so read up on the correct methods and advertise your skills. Craft fairs happen all the time in the winter! Check out your local community center or city events calendar to find one near you. Channel your crafty, artsy side and make something to sell. Borrow some ideas from our holiday DIY gift-giving guide, and get started! If you’re talented on the slopes, you can turn those skills into cash! Give a lesson and teach others how to ski or snowboard. Whether it’s with kids who’ve never ventured onto the mountain or adults trying it for the first time, if you’re patient and helpful you can make some extra money! The winter is ripe with people working towards their New Year’s resolutions. Try creating a blog to help them achieve their dreams. If you’re great in the kitchen, blog about your favorite healthy recipes. If working out in the gym is your forte, craft workouts with different goals in mind. This is all about using your skills to benefit others. If your blog gets traffic, you can easily monetize it with online ads and rake in the cash. The more influence you garner, the more cash you can make. Pet care is another way to take advantage of the winter. When people go on vacation, they need someone to watch their furry family member. If the weather is wet and cold, they may need someone to walk their dog. Start by volunteering your services to people you know, and work out from there. There’s definitely money to be made in dog walking! Last but not least, get a jump on spring cleaning and sell your old stuff. Start with your used textbooks and head over to our homepage to get a price quote. If your closet has winter clothes you haven’t worn this season, take them to your local thrift shop, or sell them in an app like Poshmark. Your old trash is another person’s treasure after all! The winter doesn’t have to be a season of simply sitting around inside! Put your skills and talents to use and find the right money-making venture for you. Now, get out there and start raking in the cash! This entry was posted in Making Extra Money and tagged college students, make money, tips on January 25, 2017 by Jim McKenzie Smith. Finals week is looming, and there’s still a ton of studying to do. In fact, we know a fair number of you haven’t even considered finals yet. Don’t worry; we’re here to help. 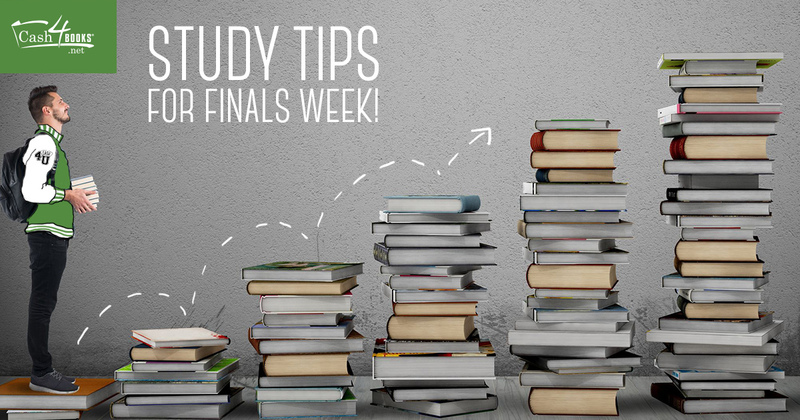 Whether you’re just starting now, or have been hitting the books for weeks, these tips are for you. This entry was posted in College Students and tagged college students, finals week, study tips on December 7, 2016 by Jim McKenzie Smith. You could finish the semester and let those textbooks stack up in your closet, dusty and forgotten. But textbooks are such a major investment, you might like to get some of that money back for a bit of fun during your downtime or creating a more relaxing dorm room. Good news: At Cash4Books, our goal is to always give you the most money back for your books! 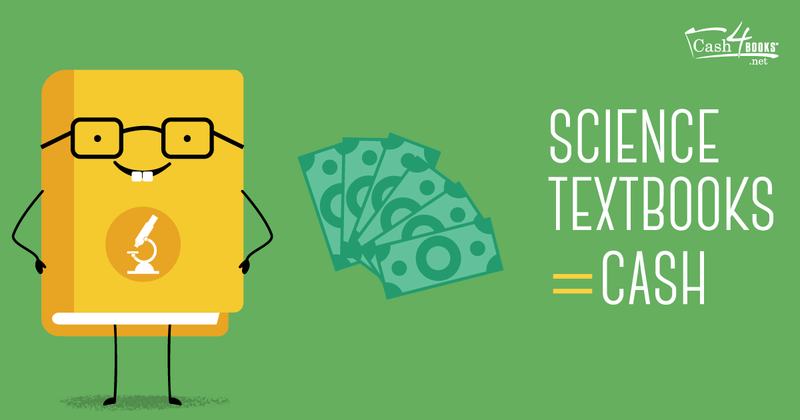 You knew selling textbooks was easy, but you might not have known it was quite this easy. All you need is your books and their ISBNs, a computer or smart device, and a printer. If you’ve got that, you’re covered — simple, fast, and free. This entry was posted in Making Extra Money and tagged college students, make money, sell textbooks on November 9, 2016 by Jim McKenzie Smith.